Dimitrios is Economic and Monetary Policy advisor at the European Parliament. He is financial markets innovator, political entrepreneur, public speaker and author. Dimitris has worked more than thirteen years of in Financial Regulation, Financial Services and Corporate Finance. 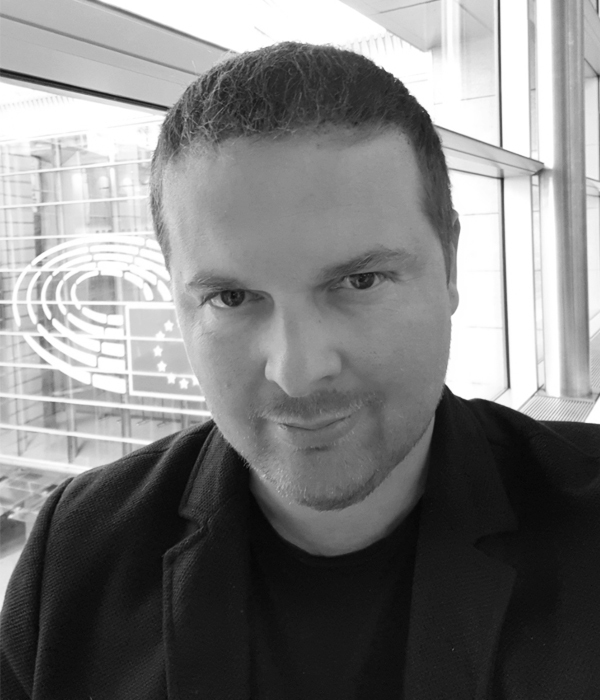 He is ranked among the 100-Top influencers in the area of RegTech and Blockchain and he is frequent speaker in top-tier universities, international organizations, the World Economic Forum and professional summits on FinTech, RegTech, Blockchain, ICOs and the Digital Disruption of Banking and Financial Sector, in Europe, America and Asia. He is also the Founder and CEO of Future Forward, an international think-tank that explores the impact of digital disruption in Business, Government and Society. Dimitris has postgraduate studies in Finance at Harvard University and executive education in Strategy and Innovation at Sloan School of Management, MIT.